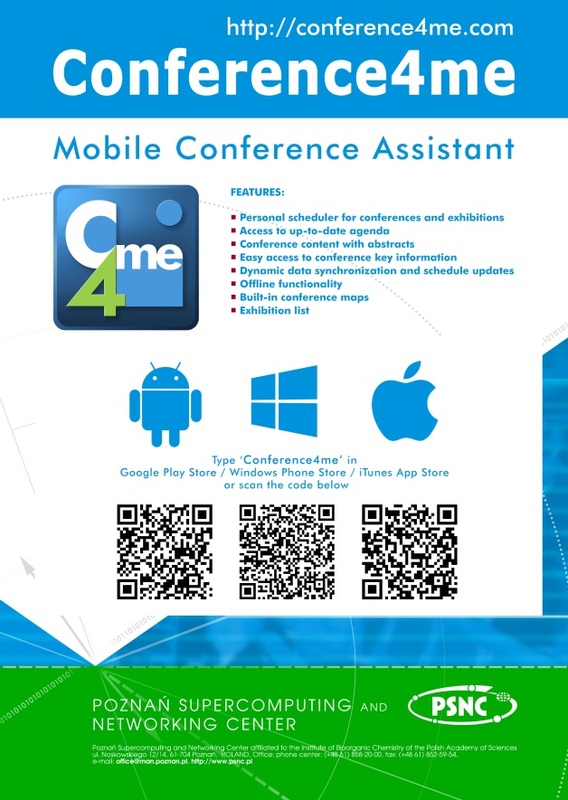 Search and navigate the conference scientific program from the convenience of your phone or mobile devices. Search presenting authors and abstracts from the scientific program and find the scheduled timings. Add sessions and individual presentations to create your own customized itinerary for the conference. From 1 June 2017, download the conference mobile app to stay up to date and plan your personal agenda.